Complete business freedom means having an NYC address and phone number, but being able to work from anywhere. 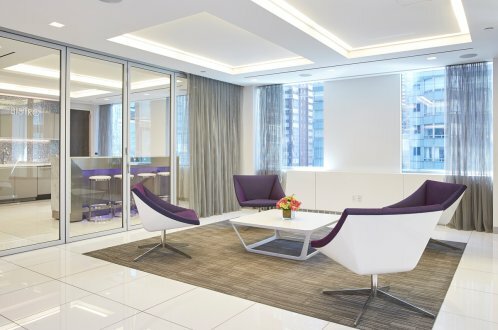 With an Emerge212 Virtual Office, your receptionist and administrative duties are headquartered in Manhattan. Our dedicated on-site staff handles phone and mail forwarding, as well as conference room and day office bookings. Local telephone number (212 area code or ANY preferred area code) and prime Manhattan mailing address, no matter where your business is located. 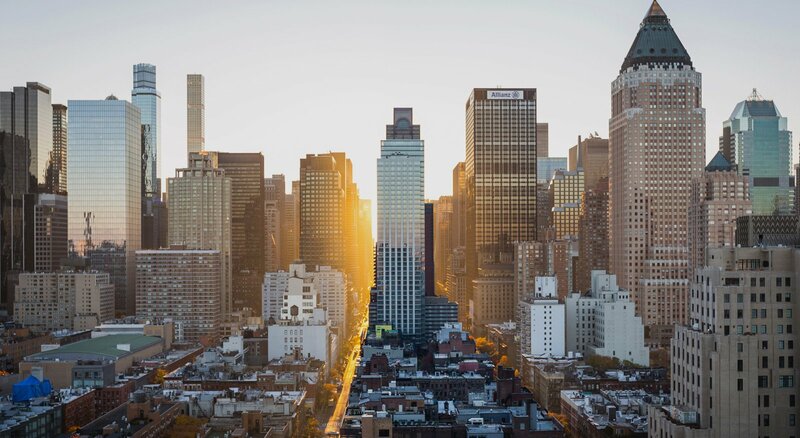 Three prime Midtown Manhattan business addresses to choose from to elevate your NYC presence on your email signature, business cards, websites, etc. Phone calls professionally answered in the name of your company, then forwarded to your voicemail or preferred phone number with your exact customized direction. Mail handling/delivery (USPS, Courier and messenger services) included in an affordable monthly fee (forwarded, or held for pick up). 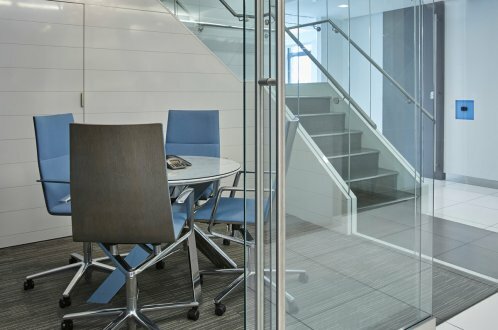 Pay-as-you-go Our Midtown conference rooms and day offices are available by the day or even the hour to create a professional and seamless NYC officing experience for you and your clients.